STATEWIDE -- It's this time of year that Indiana State Police see more deer related car accidents than any other time of the year. That's according to ISP Sgt. Joe Watts of the Putnamville district. 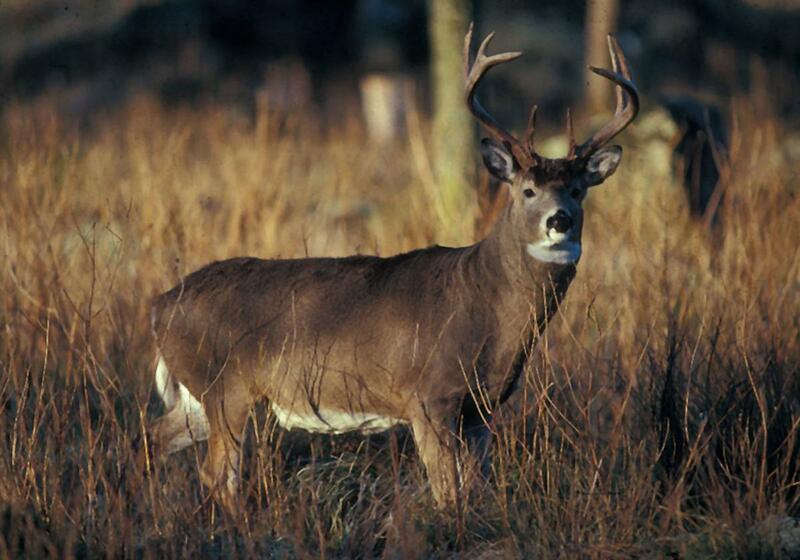 He said not only is it mating season for deer, but the approaching start of deer hunting season has hunters out in getting set up, which is has deer on the move and more likely to cross busy roadways. "Some things to think about are those two hours before sunrise and two hours before sunset," Sgt. Watts said. "Just be scanning down range when you are driving, especially around those wooded areas." Watts said rural roads are more likely to see deer related traffic accidents, but it's not uncommon to hit a deer along a busy interstate, like Interstate 70 in Watts' district in Putnam County. He also recommends you let law enforcement officers or INDOT workers deal with a deer carcass if you come across one lying in the middle of a roadway. Simply call INDOT or any police department's non-emergency line to report it.